This handy one by Tarte Cosmetics takes the mess out of exfoliating your lips. It's hypoallergenic, so twist and swipe to resurface and soften your lips. *Tip: Use before any matte lipstick for a smoother application. This is another option and I love that it comes together as a exfoliating & lip balm duo. This invigorating scrub has more of an aggressive feel with a minty peppermint smell. Some ingredients include Caribbean Sugar and Hawaiian Sea Salt. *Tip: I use a warm towel to remove residue once I've rinsed off. The balm is super wet and super hydrating! The smell is also very refreshing with the same peppermint smell and taste. Some ingredients include sweet almond oil, cocoa and shea butters. *Tip: I personally like using this balm at night before bed. This is also awesome over any lipstick for a glossy touch. 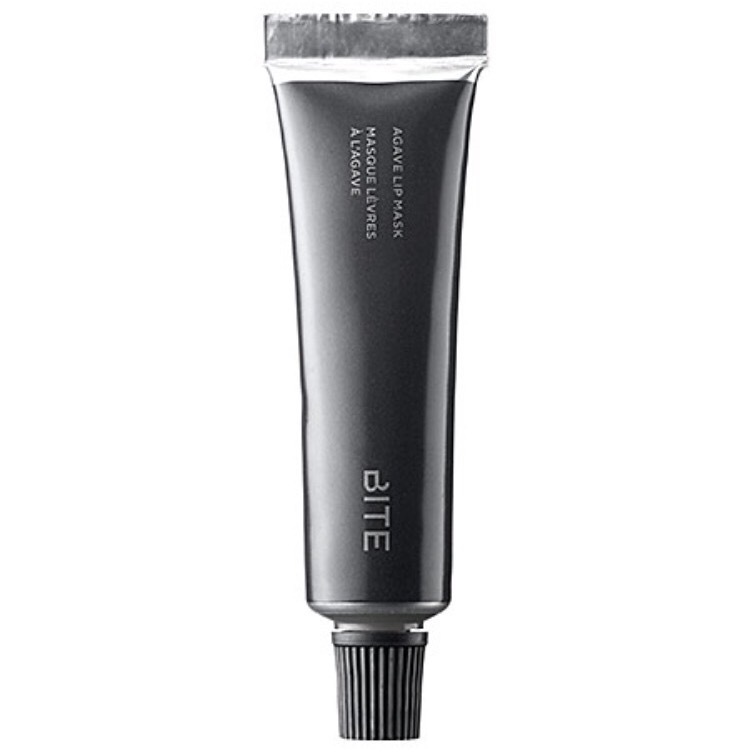 *Tip: Use This lip mask while traveling. It's amazing on a flight. A true classic! There is a reason why this is a staple in everyone's cosmetic arsenal. Even celebrities that can afford anything buy this little $6 winner. This multitasking balm comes in a few color options. *Tip: It's not only a good lip balm, but is amazing for stray brows, or even a tinted cream blush when you're on the go. Talk about getting a bang for your buck! Oh la-la! Let's just stare at this one for a minute...this gorgeous lip treatment uses nourishing camellia oil and real 23 karat gold flecks to add a beautiful sensual shimmer to your lips. Gold for the lips? SOLD! I like this newer version better because it distributes the gold throughout the entire lip balm. The older version only had a thin blanket of gold so once you used the top, no more gold. Yay to this new version! *Tip: Layer on top of any lipstick for a slight gold shimmer. *Tip: Use as a primer before any lip product. *Tip: This lip balm contains UV protection so it's perfect for outdoors. There was a lot of buzz around this brand so I knew I had to try this lip balm. Can I just say wow! I purchased the color Spilled Wine and it left such a pretty tint on the lips and smelled so yummy! This lip treatment is packed with Argan Oils and Evening Primrose Oils so it's mainly good for locking in moisture with anti aging properties. It comes in a few other colors like pink, purple, peach and red. *Tip: Great if you want a balm that has a little color. Wear this for a no makeup look or bring to the beach for a tint of color. Please let me know if you've tried any of the above and what your current favorites are. I'd love to hear! Newer PostPinknic is Back and Pinker than Ever!